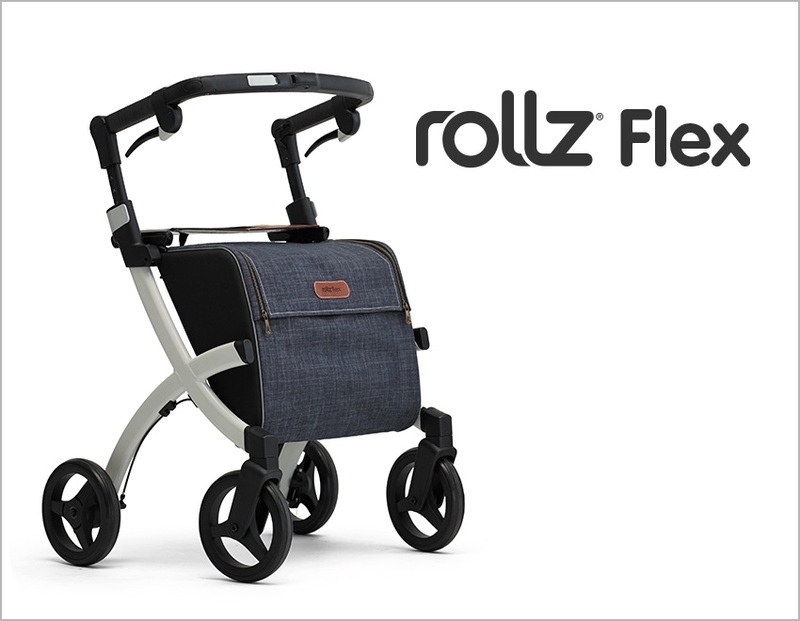 Freedom to go anywhere you want to go with style, comfort and safety. 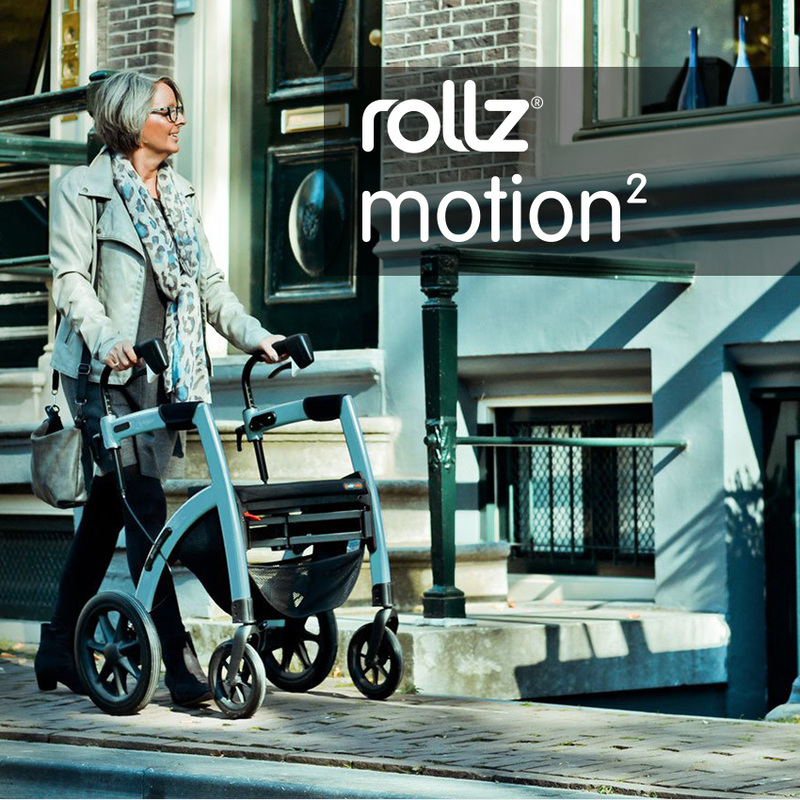 Live your life to the full with the 2-in-1 Walker and Transport Chair. 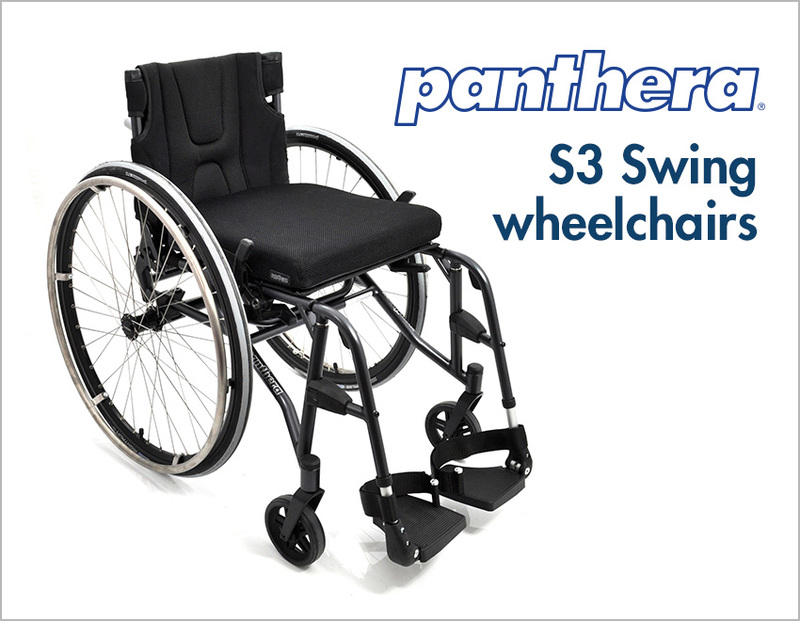 Active wheelchairs designed to let you live life to the fullest. Crafted with attention to detail. 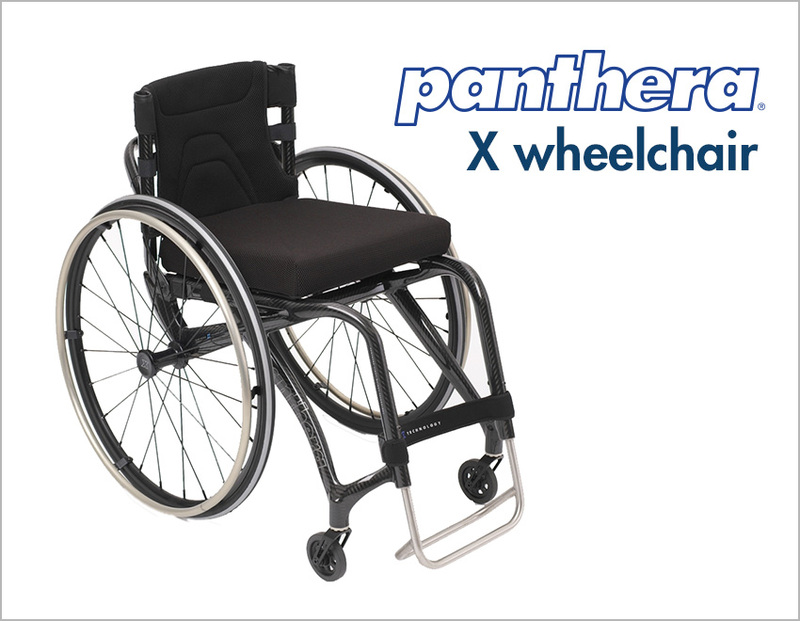 Triumph Mobility Inc. distributes world class mobility products for the North American market. At Triumph we take great pride in offering our customers the most innovative products with great service, support and value. Please Note: All prices listed in this website are in US Dollars. 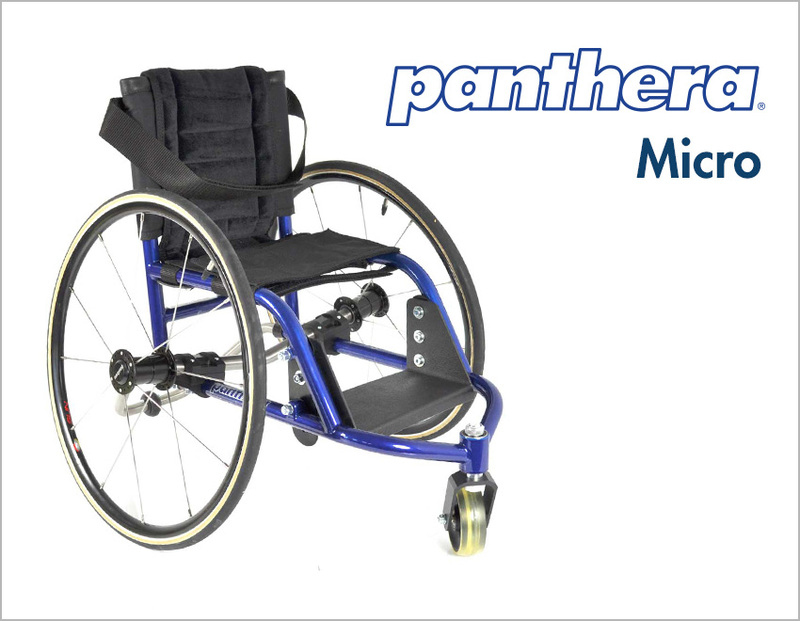 Buying a mobility aid is an important step to living independently that should not be taken lightly. 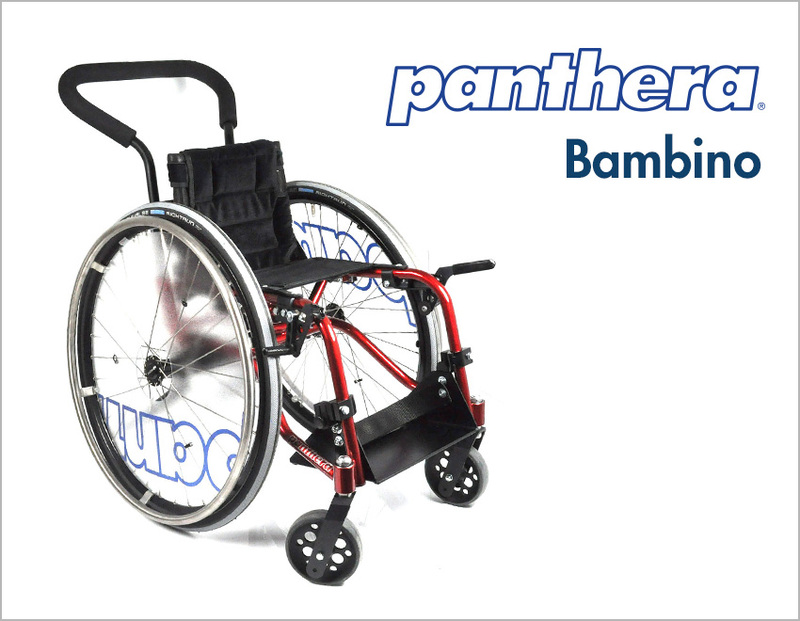 Mobility aids come in various forms. 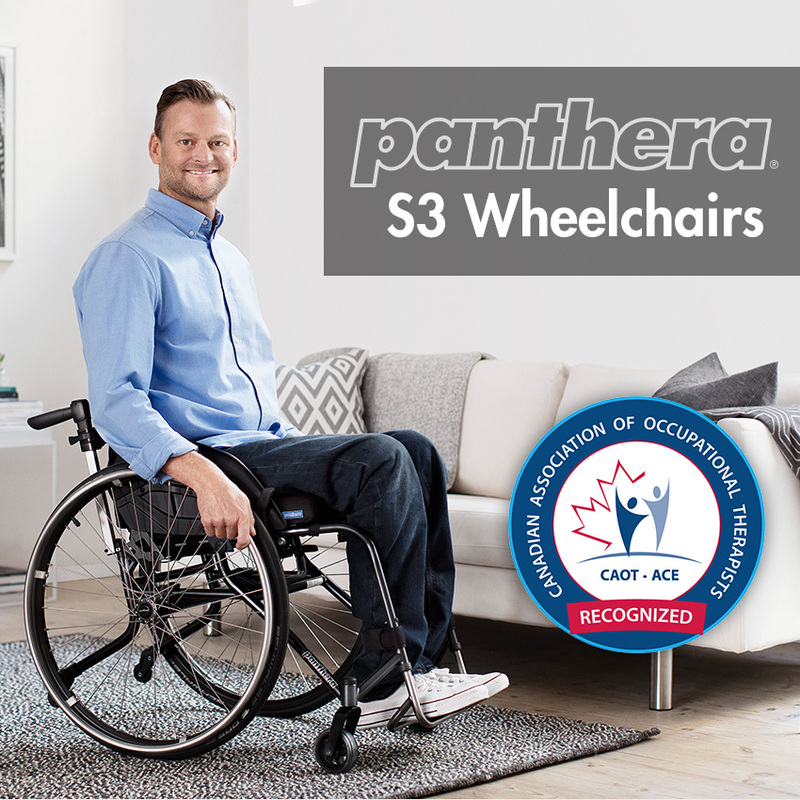 We encourage all users to consult with their health care professionals and locate a local Triumph Mobility Dealer to help you choose the best product for your needs. It’s okay if you change your mind, we offer a 30 day free returns policy. Have any questions? We are just a call or an email away! We’re here to help.